LIVE SALE - January 5th & 6th (Sat & Sun) - Up to 95% OFF - 1500 CORALS - PRIZES FUN! 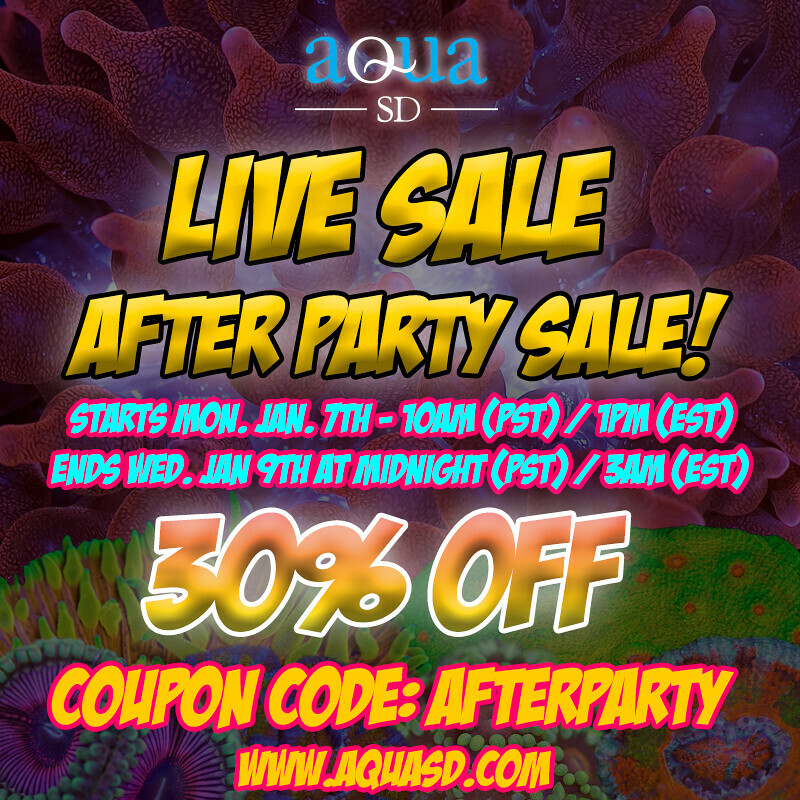 Thread: LIVE SALE - January 5th & 6th (Sat & Sun) - Up to 95% OFF - 1500 CORALS - PRIZES FUN! We will be only posting highlights on the forum, please check our website for all the goodies! 1. 40% Off Code ACTIVATES at 1/7 Saturday 10am PST, 11am MT, 12pm CST, 1pm EST! Code good through Weds! Don't miss the additional savings! Still got till tomorrow for the savings!